Dubai: Expo 2020 Dubai is teaming up with DarkMatter to deploy advanced cybersecurity technologies that will help safeguard Expo’s digital experience for millions of visitors and 180 country participants. The UAE-headquartered company is responsible for overseeing the cyber security of Expo 2020’s entire digital platform as well as the applications and data it supports, and will provide a wide range of services, from security management and monitoring, to risk assessments, incident response and technical forensics before, during and after Expo 2020. 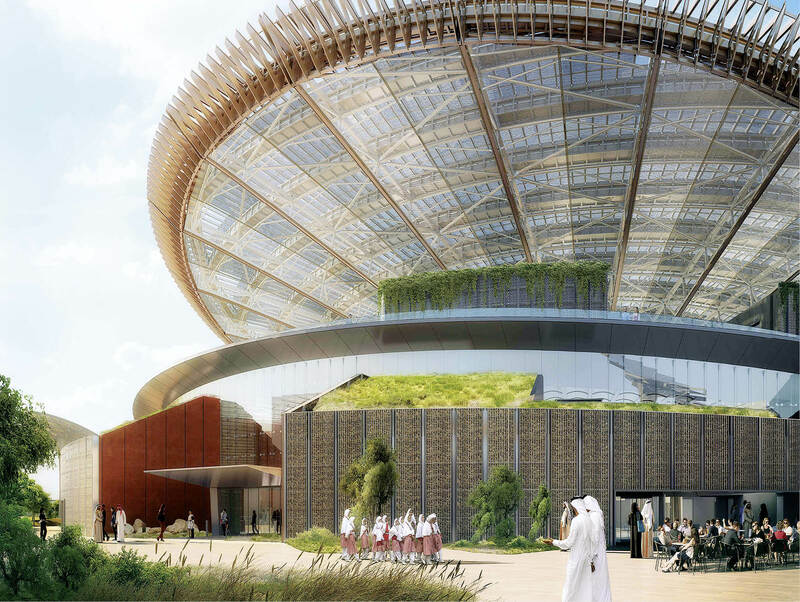 With the data and applications of visitors, participating countries, partners, employees and volunteers all supported and inter-connected on its digital platform, Expo 2020 will deploy some of the most advanced and secure technology solutions available.